Zameen.com has introduced a new Maps Section to cater to the demands of the portal’s widespread clientele. With this useful feature, the users of the portal will be able to pinpoint exact location of plots in different housing societies. Zameen.com was already using Google Maps, but the introduction of society maps has further allowed its users to trace plots with plot numbers mentioned on the maps. 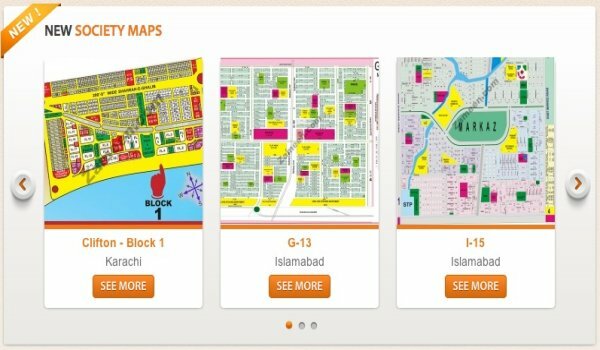 The section currently features maps of more than 75 different housing societies in Lahore, Karachi and Islamabad. However, Zameen.com aims to grow this section further to make it a prominent online map resource in Pakistan.